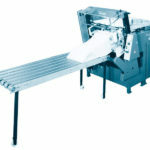 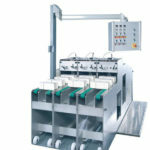 – Collators for business forms equipped with imprinting units for crash numbering and encoding, cross and longitudinal gluing units, punching stations and label dispensing units for payroll documents and data mailer products. 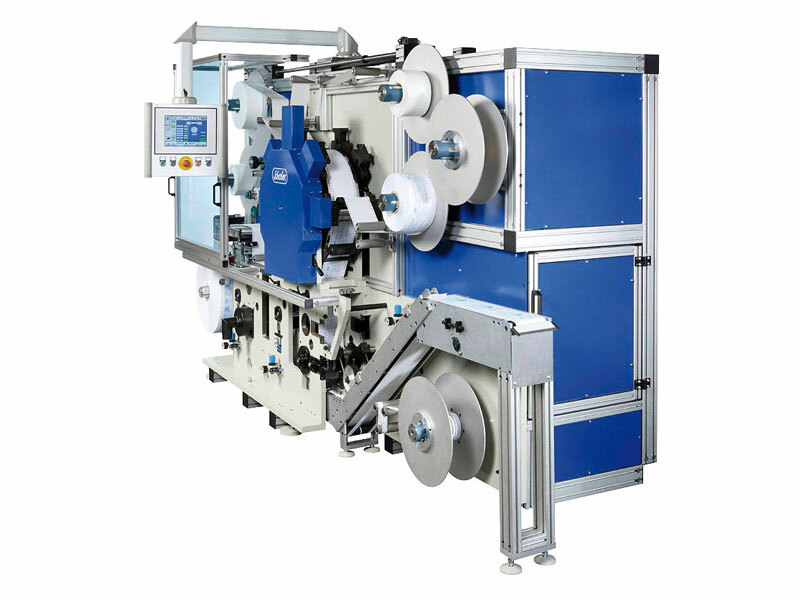 – MLPP (Dragon) rotary converter for the cost-effective production of high-precision self-adhesive assembling and insulation components serving the electronic, telecommunication and automotive markets. 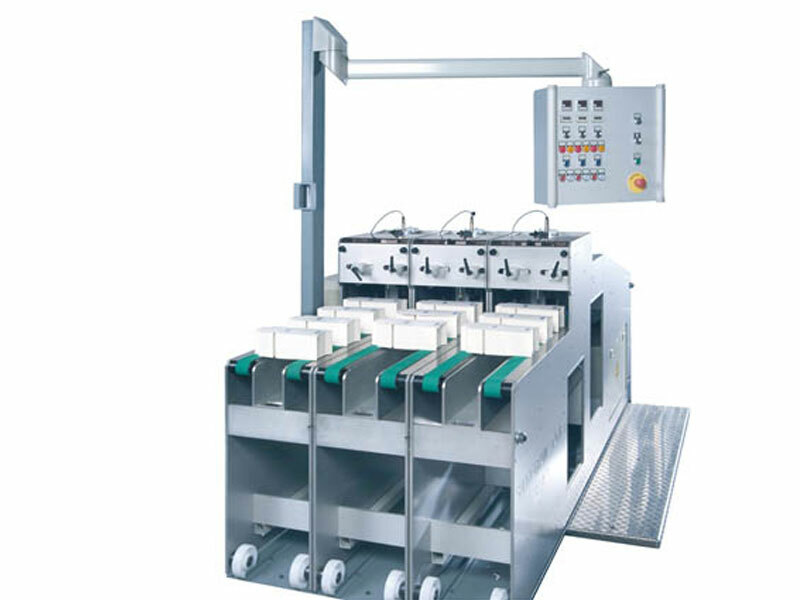 The laminated and die cut parts are mainly used as mobile phone and hard-disc components, electrical conductors, insulators, shields, filter and seals. 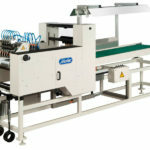 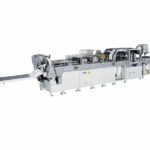 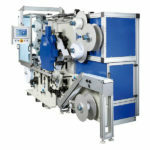 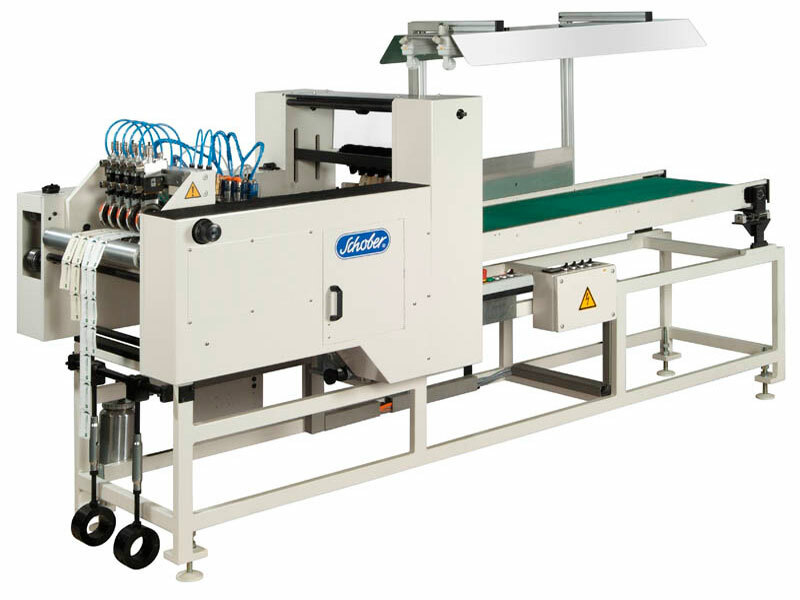 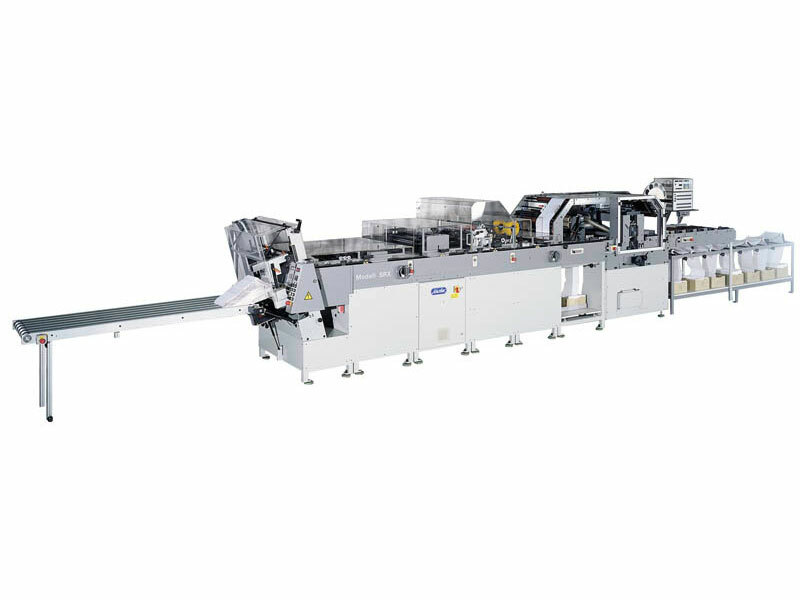 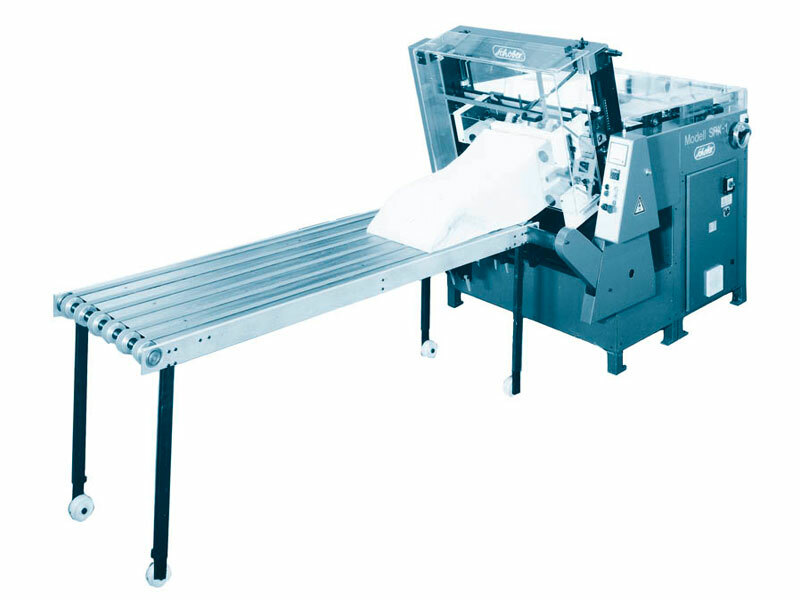 If shingled-, horizontally or vertically folded, if counted, stapled and separated or rewound, Schober is always able to offer the most economical solution to optimize your printing press/converting machine.